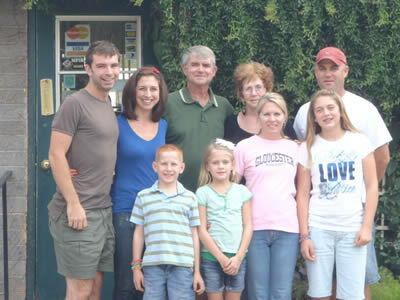 Golden Hills Nursery & Feed began as a “mother-son business”. Mike Shirley opened the nursery with the help of his mother, Ann Shirley, in December of 1974. 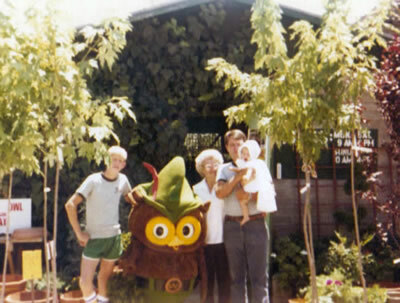 Ann, a retired school teacher, was an active member of the Manzanita Garden Club. She and Mike loved gardening and decided to turn their passion into a business. The nursery started out on the front porch of Ann’s house on Golden Hill Road. Mike kept the house plants on the porch, the fertilizers in the carport and the cash register in the kitchen. Two years later, the nursery moved up the road and into the building it remains in today. In 1984, Mike built the greenhouse with the help of his two boys, Michael and David. 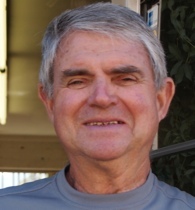 Ten years later, he started selling feed and poultry and changed the name of the business to Golden Hills Nursery & Feed. In 2001, Ann Shirley passed away, but Mike kept her memory alive by continuing the family business. Today, after 35 years of business, Golden Hills Nursery & Feed remains Globe-Miami’s number one source for backyard farming.